If you live in Harvard, you’ve already heard about us from some of your neighbors. 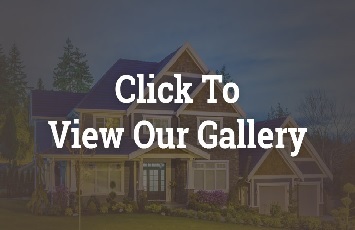 We’re your local home remodeling business and we’ve been in business for more than 40 years. In that time we’ve had the privilege of supplying, installing and satisfying homeowners there in Harvard and in South Beloit, Freeport, Rochelle, and in Beloit, WI. 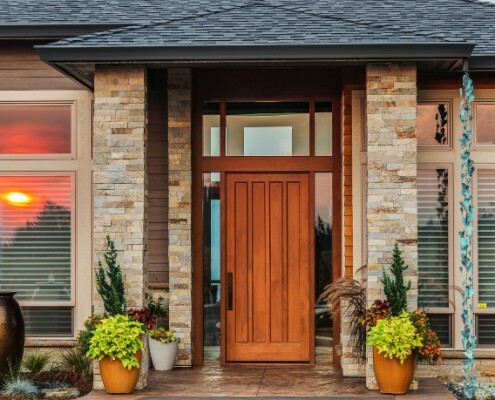 We’re all over the place when it comes to home remodeling, especially entry, storm and interior doors..
Kobyco’s doors are available in a variety of woods designed to enrich your home’s aesthetic appeal from the front door all the way to the patio door. Whatever your style, we have doors to suit you. 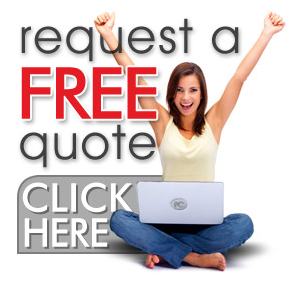 We will supply it and expertly install it for you, as well. 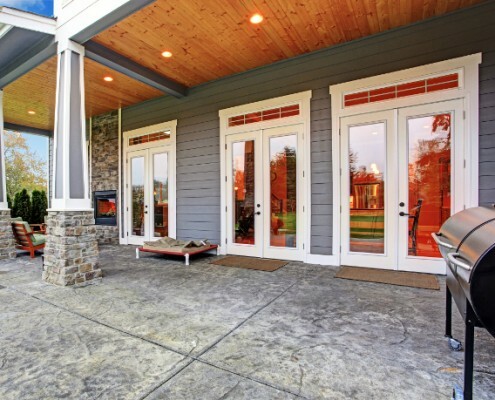 In addition, our door solutions add value to your home. New interior doors and millwork brighten the interior of any home; and with us your choices are many. We have elegant doors of Birch, Maple, Poplar, Red Oak, Cherry or knotty Pine. For your new entry door, choose from a variety of smooth and wood grain designs in steel and fiberglass. Then, select your finish from a number of standard stains and designer paint finishes. Both steel and fiberglass offer the elegant look of real wood. At the same time, they eliminate the warping and rotting that can come with wood doors. Our storm door helps to protect that beautiful new entry door that we installed for you. The storm door will protect against the elements and any flying debris that comes with the weather. That benefit alone will help your entry door last longer. It increases energy efficiency, too. With our new entry door’s added energy efficiency, plus the storm door from us, your energy bills will be reduced and that is a benefit any homeowner can appreciate. Forty years of satisfying homeowners lets you know that there is no need to go through any other door once you come through our doors. So, take the nice relaxing drive to our showroom. When you get there we’ll have the door already open so you can get the best in door solutions for your Harvard home.